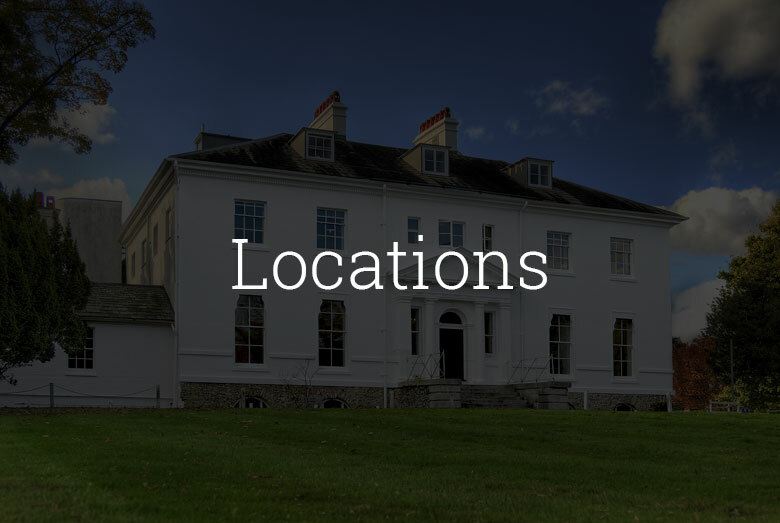 Designed to suit different sizes and budgets, Halcyon Offices offers a wide choice of workspaces for start-ups and small to medium-sized businesses. Our Serviced Offices mean you are supported, with friendly, professional staff on hand to help. Essentially, we run your office while you run your business. You benefit from all the facilities and business services, such as a dedicated reception team, for a fixed, cost-effective monthly fee. There’s no hidden or extra costs. Fully Serviced Offices with an all-inclusive package starting from £249 per person per month. Rent, Business Rates, Telecommunications with a Handset per workstation, DDI and Voicemail, Personalised Telephone Answering (08.45 – 17.45 Mon – Fri), High speed Broadband internet connectivity, Dedicated Reception team, Free Meeting Room use, Heat, Light, Power and Air-conditioning (sites vary), Car Parking (sites vary), 24 hour access, Individually alarmed Offices, Fully furnished Office Suites, CCTV(sites vary), Building Insurance, Daily Office cleaning, Kitchen use, Tea, Coffee and chilled Water, Shower (sites vary), Breakout space, on site management. 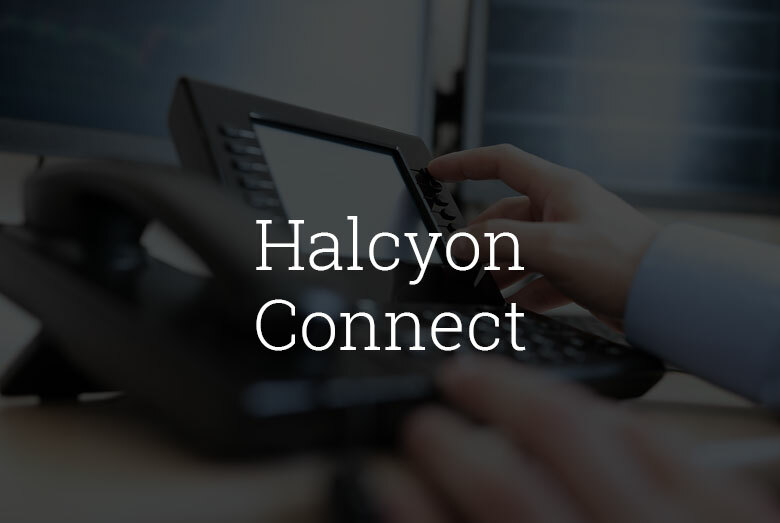 Halcyon Serviced Office customers can also take advantage of our Halcyon Connect integrated office telephony service.